A couple weeks ago I wrote about College Park in the context of university-town relations and leveraging the potential that a research-based state university can provide to community and economic development. There was a lot I didn't discuss in that particular entry, such as the impact of urban universities at the neighborhood/sub-district level, which is fruit for another piece. I realize that piece understated the importance of college towns being attractive and big enough to attract recent graduates as residents and the impact they have on community and social capital. Just after writing that piece, I came across a brief on the topic by the Lincoln Institute of Land Policy, Town–Gown Collaboration in Land Use and Development, which is a good sum up of the issue. 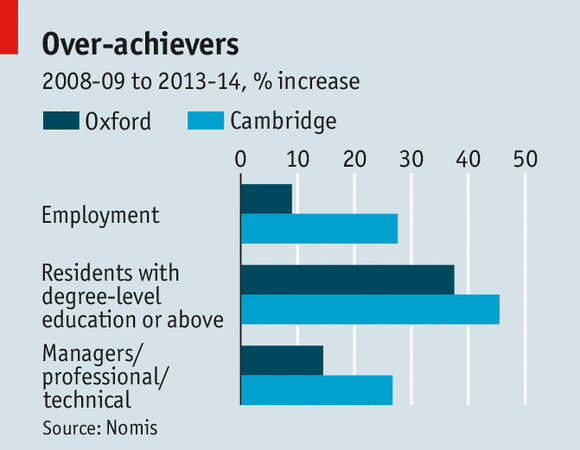 I also came across an article in The Economist ("Trailing in its wake: How and why the fortunes of England’s two ancient university towns diverged") comparing Oxford and Cambridge and how Cambridge is doing much better economically than Oxford. The article chalks this up to Oxford, albeit for different reasons, acting more like College Park in being resistant to taking the steps that would grow the local economy, in part by enabling the production of more housing at a variety of price points. Oxford is more conservative politically, and wealthier residents are successful at limiting the development of new housing, which puts a brake on university-related enterprise development. “Cambridge is at least 20 years ahead of Oxford,” admits Bob Price, the leader of Oxford City Council. Both cities are wealthy and pretty. They are both about 60 miles from London, along fairly good train lines. Both are constrained by large “green belts” in which it is almost impossible to build houses. Both have Labour-led city councils. But there are big differences between Oxford and Cambridge, too—in topography, regional politics and priorities—and these help to explain the gap in performance. Whereas the land around Cambridge is flat and boring, much of Oxfordshire is rolling and gorgeous. It attracts wealthy, powerful residents who want to keep it that way. Oxford is surrounded by four different districts, run by Conservative politicians who do not all want to see an expansion of the city onto their land. Nor do they regard Oxford’s economic growth as their priority. Cambridge is surrounded by just one district, Tory-led South Cambridgeshire, whose councillors know on which side their bread is buttered. Cambridge, with 125,000 people, is quite different. Decades ago a few visionary academics proposed that the city should convert its boffinry (and especially its comparative strength in the sciences) into wider regional prosperity. In the 1970s Trinity College opened the Cambridge Science Park; the St John’s Innovation Centre followed in 1987. 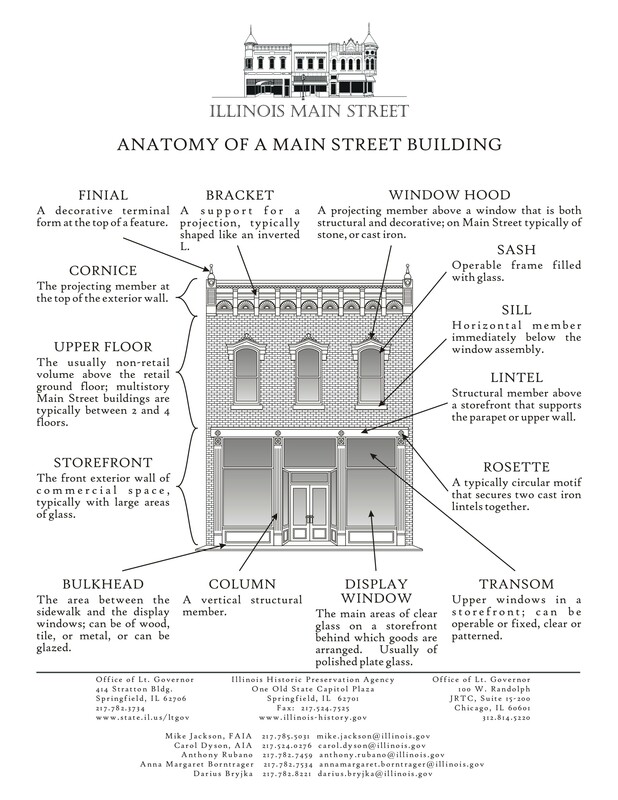 A whole ecosystem emerged, combining local government and business and then investors, all driven by the university. This success has also created housing and transport pressures, and property is expensive in Cambridge, too. But Cambridge built 1,020 homes in 2014—three times as many as in 2009. Oxford built just 60 last year. A couple days ago, I attended a presentation as part of the Brookings Institution Global Cities Initiative, which featured Mayor Ken Faulconer of San Diego and Mayor Boris Johnson of London. They talked about the things that leaders of global cities tend to talk about, the need to continually attract high powered and capable talent, the value of human capital, and research institutes and the development of innovation, helping to spark new business development, etc. And later that night, I hung out with an old friend from Ann Arbor (a townie actually, but he went to UM and stayed and was a small businessman for many years and is heavily involved in civic affairs, currently serving as a trustee on the board of the local community college; his wife runs the county health department). I caught up on mutual friends, people I don't really know anymore, their children, and all the various things they're doing within the community besides their important careers (another friend is on the board of the transit authority, etc.). Juxtaposed with the discussion earlier in the day about talent, it occurred to me that the previous blog entry discussed the value of faculty and staff involvement at the critical mass scale in community involvement in traditional "college towns," but failed to make the same point about the value of the cumulative impact on a college town from those graduates who become residents and how these towns have access to a more high-powered set of talent and community capacity that they would't have access to without the symbiotic nature of the relationship between the university and town. Instead the entry mentioned alumni residents more in economic terms, supporting the local retail community and their role in business development. 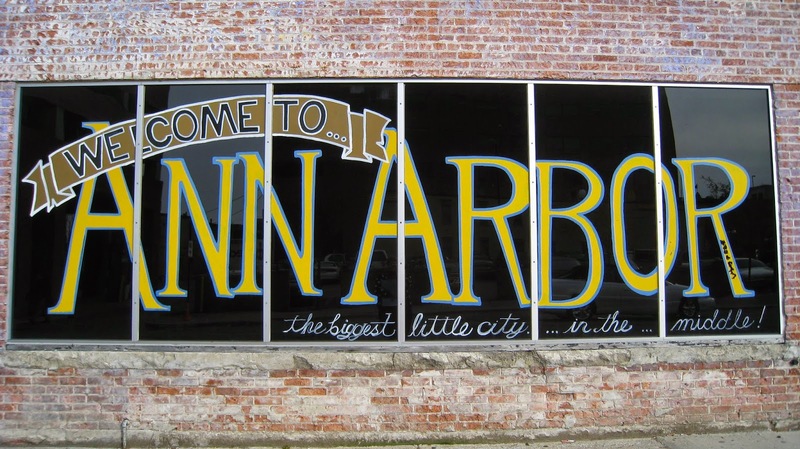 Ann Arbor's social capital has been shaped and formed in part by Vietnam era activism. People my age came to the city a few years after the end of the Vietnam War, but the end of the war didn't stop activism, even if it became somewhat muted. At least back when I was in Ann Arbor, there were a mix of organizations that included current students and community residents (most of whom had affiliations with the university). Some organizations, like the Ann Arbor Tenants Union, received funding via student government, but served both residents and students. Then, the "student" radio stations had plenty of alumni involved, which helped to provide some structure in the midst of the normal waxing and waning that student-only groups tend to experience. Those involved alumni helped us ("young kids") learn and grow and be better than we would have been on our own and got us more interested in what was happening in the city. At the same time, we provided new energy, more people, and a broader set of ideas that helped to shape the community outside of the campus. And this student-alumni community integration continued through the 1980s (I don't know if and how it has been maintained since the 1990s), and is stoked by the continued involvement in civic life and the maturation and career path of the alumni-residents, ranging from people getting elected to City Council, their involvement in a variety of community organizations, working for local and state government, serving on boards and commissions, participating as parents of children in the local schools, etc. That's another element that college towns like College Park, Maryland or Oxford, England lose out and fail to develop when they work diligently at diminishing the value of the college or university as an engine of community, social, and economic growth. I don't think Ann Arbor is an exception in how community quality of life and the local economy is strengthened and continually improved because of how the town leverages the university's presence both in terms of talented faculty and staff and talented alumni who develop ties to the city and stay on as residents after they graduate, participating in civic and economic life, and making it bigger and better than it would be without their participation. Obviously I know it's true in places like Berkeley, Cambridge, and Madison, and it's probably true in many other places where I don't have first hand experience with this phenomenon -- e.g., one of the attendees at the New Partners conference was Paul Soglin, Mayor of Madison, Wisconsin. 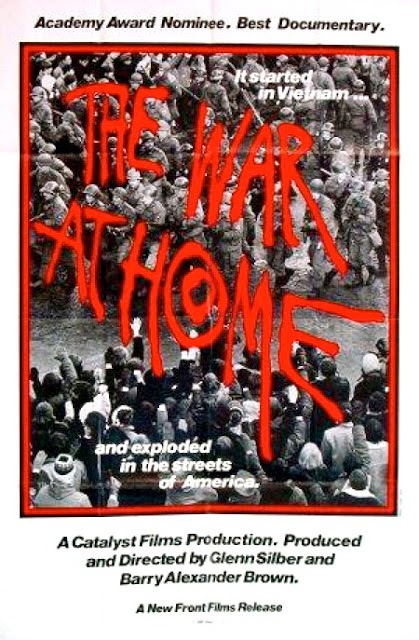 Soglin was featured in the documentary "War at Home," about student activism at the University of Wisconsin. He served on City Council and as Mayor, starting when he was in graduate school. He is Mayor once again, having been elected in 2011. Places like College Park, Maryland and Prince George's County fail to have the same kind of benefit--even as University of Maryland graduates may choose to stay and live in metropolitan Washington--because the city and county fail to develop and strengthen the place value that makes staying on in a college town desirable. Nice piece, Richard, nice to talk to you the other day -- one small note, could you correct the reference to our organization? It's the Lincoln Institute of Land Policy. Many thanks! The comments section is pretty amusing. will check it out. that story is interesting in how it has made the rounds. National Journal first did a big piece on this in 2012.